An online fundraising effort is underway for the children left behind by this week’s murder-suicide involving their Santa Rosa parents. 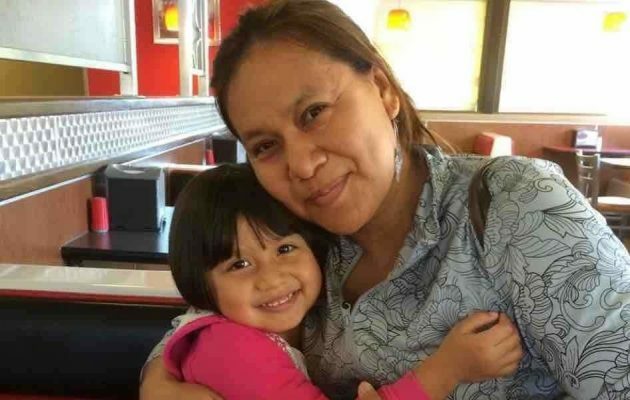 The family of Paula Zamora has started a GoFundMe account for the four children, who range in age from eight to 25. They include one child in elementary school and another in high school in the Santa Rosa-area. Police say Zamora was shot and killed Monday by her estranged husband of 27-years, Tomas Zamora-Martinez, who then shot and killed himself.